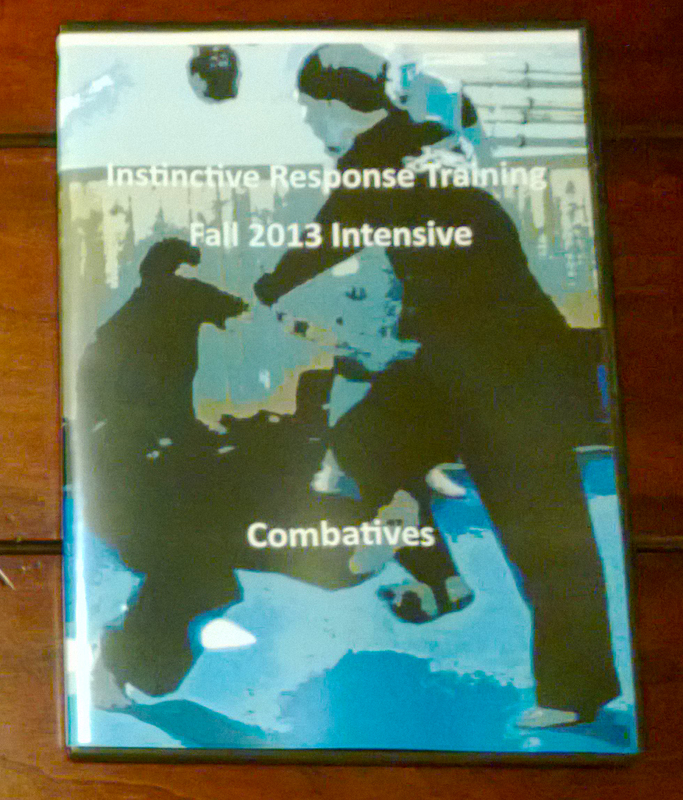 ← IRT Full Contact Rattan Sparring With The Filipino Body Armor! You really do not know when you will need these martial skills. So work hard every day and sharpen your skills so that they are there when you need them. 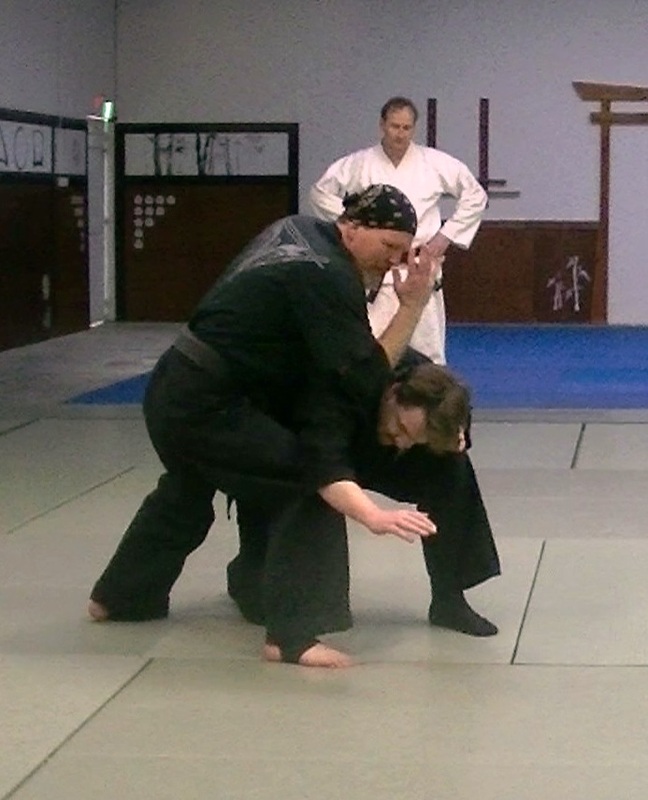 There is always a chance that you may need your martial skills. You could be mugged, accosted involved in a kidnapping, bar fight, active shooter, terrorist operation, etc. There simply are no guarantees that your life will be violence free. Yes, odds are in your favor but…… what if you draw the short straw. I no longer work in a field that requires violence so I may only have one or two times left in my life when violence may occur. However, every day I train hard and work to ensure that my skills will be available if I need them. I owe it to myself, my loved ones and all my friends to be prepared for violence if I should encounter it. So I work hard every day…..